Bhopal is rich in greenery and thus addressed as the ‘greenest city’ in India. The City of Lakes attracts thousands of tourists every year owing to its rich historical aura and awesome architectural marvels. Capital of the Indian state of Madhya Pradesh, Bhopal is a cozy city amidst the hills and two beautiful lakes. Tourists love to witness the fusion of old and new in Bhopal. Some of the prime attractions in Bhopal are Lower lake, Raisen Fort, Bhoj Wetland, manua bhan ki tekri, Pachmarhi, Kerwa Dam, and Moti Masjid. Bhopal also has some spellbinding locales around as weekend getaways. Here is some suggestion of weekend destinations which will bring you some peace for a few days and will break from the monotony of your life. 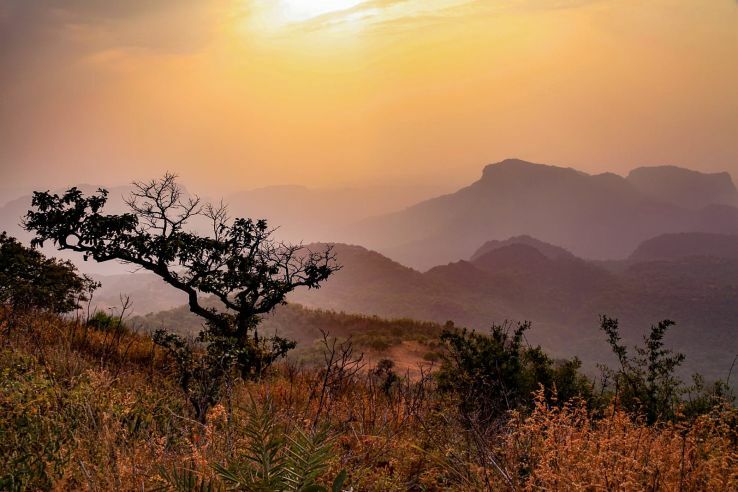 Known as ‘Satpura ki Rani’, this place is the most beautiful hill station of Madhya Pradesh. People come here to witness the beauty of the waterfalls, the hills and the ancient caves of the Buddhist era. Distance from the city:-193.7 KM via Hoshangabad Road and MPSH 22. 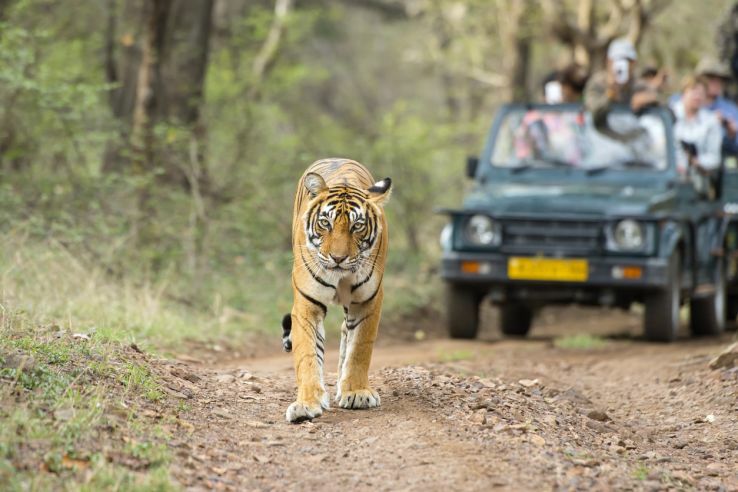 Ranthambore is a known for the vast wildlife at the national park, Ranthambore fort and the Ganesh temple. 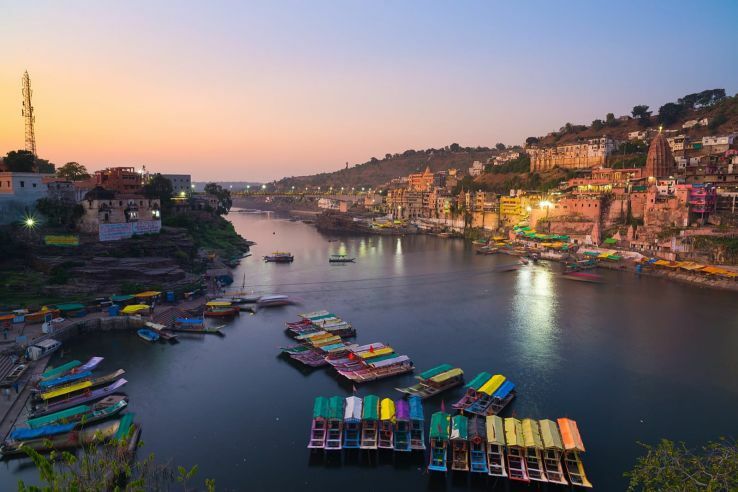 Omkareshwar is known as a holy island for the Hindus. Fromthe place is seen as a shape of the Hindu Sacred symbol of ‘om’, this place is also one of the twelve jyotirlingas which is visited a number of people throughout the year. 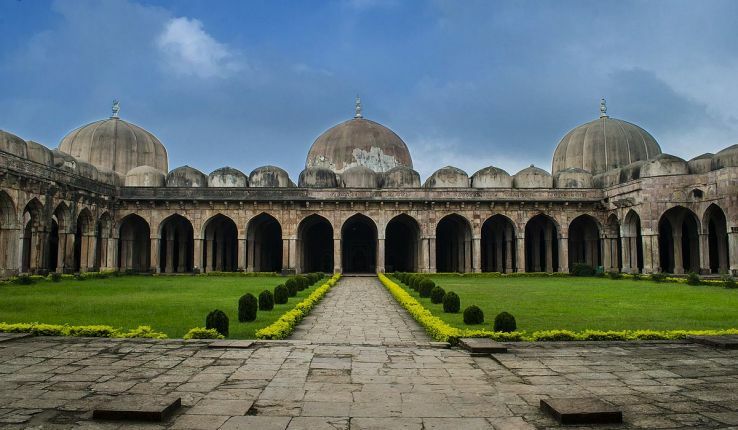 Mandu is a ruin city, known for being the shelter of the biggest fort of India- the Mandu Fort. Adorned with rich Afghan architecture, this city attracts a lot of p ofeople mainly for the age old palaces and forts. 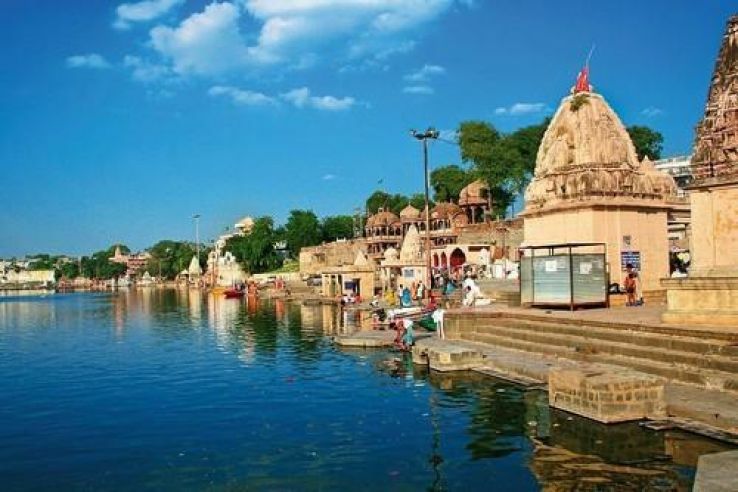 Ujjain is significant both as a religious and ancient city. This place is also the home of one of the twelve jyotirlingas. Here, a number of fairs take place and people flock here during the fairs mainly to witness the liveliness and the grandeur. Maheshwar is the Temple Town, located in Madhya Pradesh. This place has immense spiritual importance. This place is surely going to calm you soul. Sanchi perfectly showcases the richness and beauty of the fine Buddhist art and architecture in the best way possible. The place is mainly renowned as the shelter of the UNESCO World Heritage Site, Sanchi Stupa. Bhimbetka rock shelters are popular for being the evidence of the early human existence on the Indian subcontinent and also for having the traces of the Stone Age. Best time to visit:-October to March. Chittogarh boast of the grandeur of, the Rajputs, their vivacious spirit, their romnce, and their chivalry. This historical city depicts the enticing stories of the tumultuous past through the structures. Khajuraho is widely known for the beautiful sculptures and the temples which showcase the rich culture and tradition and finest art forms of the early ages. The charm of the city of Indore is embedded in the rich cultural heritage which the city has been successful to preserve through the ages. The palaces, the temples depict the story of its rich history and tradition.